Meets 4th Wednesday of each month at 9:45 A.M. 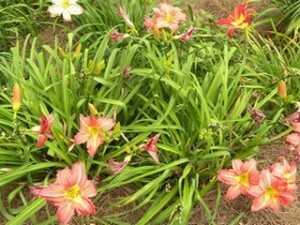 The Daylily Garden Club was organized in 1976. 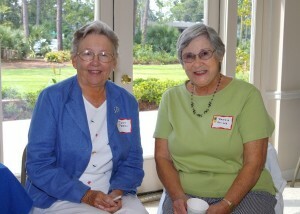 We meet the 4th Wednesday of each month, September through May at 9:45 a.m. at the Garden Center main auditorium. Our objective is to learn and to have fun. Our members participate in Federation activities such as Education Series, Flower Shows, Tour of Tables, and Garage Sales. The club serves lunch for the fair Flower Show Judges in October. We donate funds for the upkeep of the Garden Center, scholarships and Camp Wekiva. 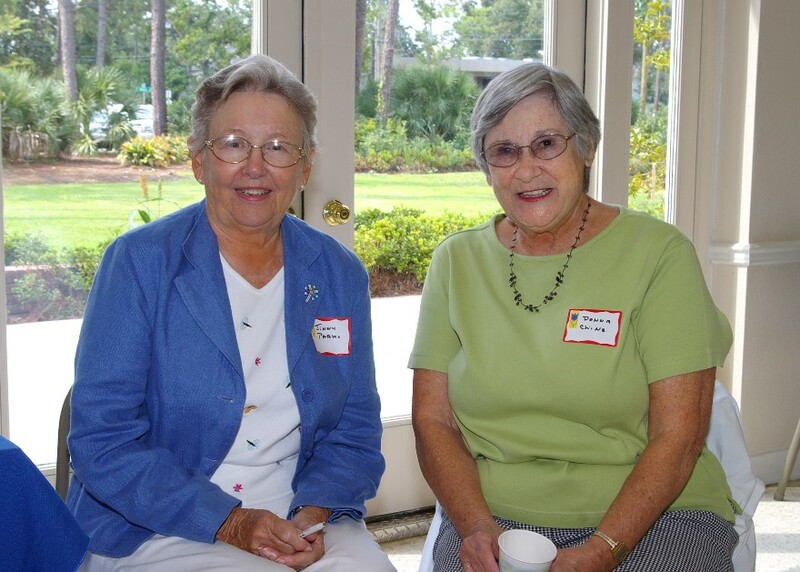 Three members have served as president of Pensacola Federation of Garden Clubs. Members have or are now serving as Chairman of the Board of Directors, Federation Treasurer and are members on committees. The monthly meetings have interesting programs such as floral arrangements, pruning, landscaping, trees, plants, herbs and other topics of interest. Likely you will find us on field trips to various locations of interest. 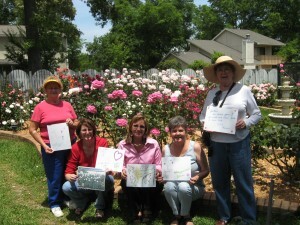 Pensacola Federation of Garden Clubs, Inc. is a non-profit 501(C)3 organization.